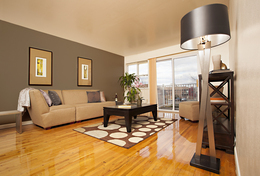 Quality living at an affordable price is what you'll find at our clean, well-maintained, and spacious building. At SDK Lodi Apartments we make sure that your home is comfortable, and our professional staff is here to meet every one of your requests. Nestled in a quiet neighborhood in a desirable area just outside New York City, our residents have easy access to transportation, state of the art medical facilities, employment hubs, shopping, and entertainment.